Raccortubi S.p.A. is Raccortubi Group’s Headquarters. 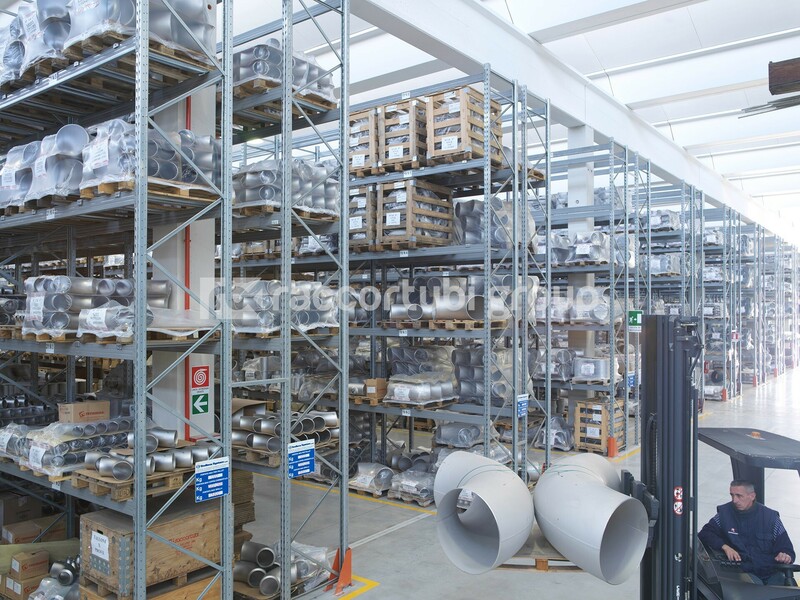 Located in Marcallo con Casone, near Milan, it manages and directs the entire distribution network, both in Italy and all over the world, to guarantee the highest efficiency in supplying the services Raccortubi Group can offer from its Italian companies and from its abroad subsidiaries in Dubai, Singapore, Brazil and the UK. 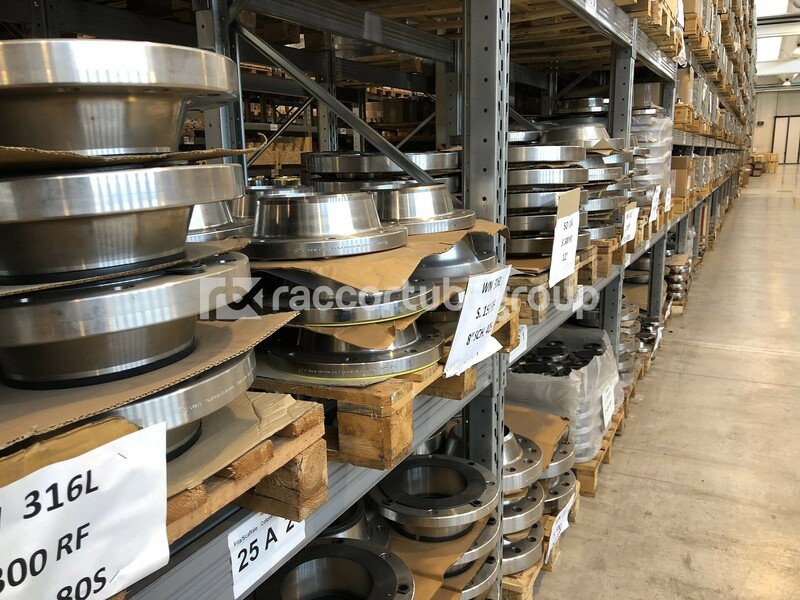 It has a huge stock with more than 6,000 items to directly supply piping material in stainless steel and special alloys, being it constantly replenished from the integrated manufacturing at Tecninox and Petrol Raccord, the two productions plants in Italy. Combining this with the well-established partnerships with selected suppliers, Raccortubi is able to supply complete piping solutions, offering complete packages tailored to the specific customers needs, for both single items and complex projects.